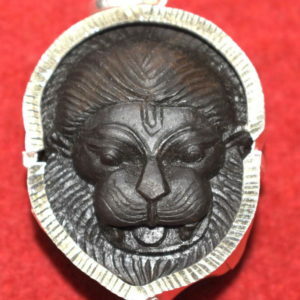 Round Shape , Lion's Like Face , Tawny color , Bright like lion , single big opening having 2 chakras on left side , with rough fang marks , hollow like a tree , Mark of dots . 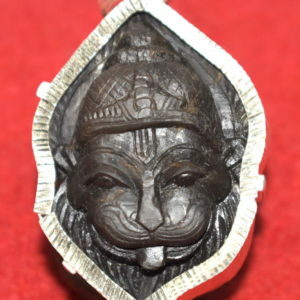 Shuddha Narasimha Shaligram Round shape , 2 Large thick chakra's deep inside single opening , with lot golden color and fangs marks . 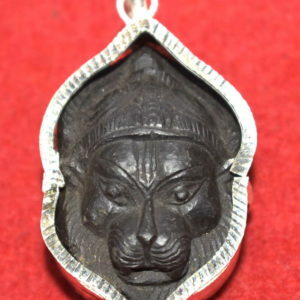 Vibhishana Narasimha Salagram Two circulars inside long opening , Shape like fish body , Big Belly , Golden Color . 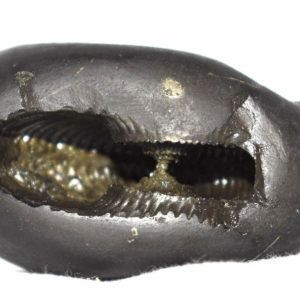 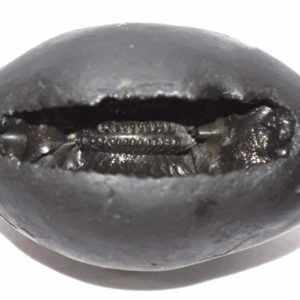 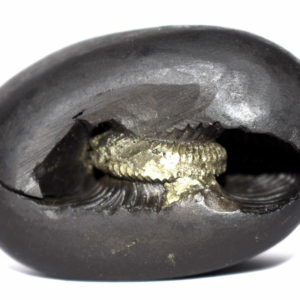 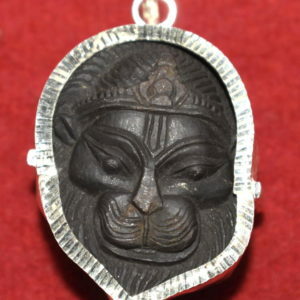 Akasha Narasimha Shaligram Two Joined chakras at the centre inside opening . 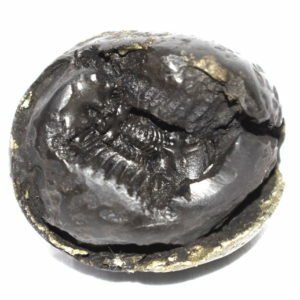 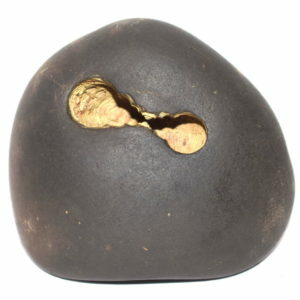 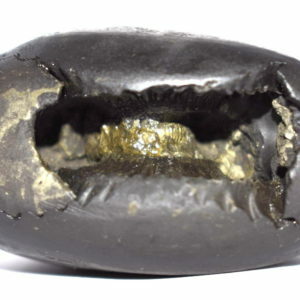 Shuddha Narasimha Shaligram Elevated Front , 2 Large thick chakra's deep inside single opening , with lot golden color . 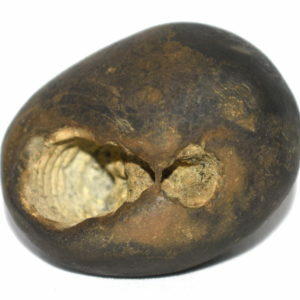 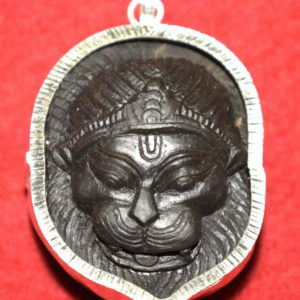 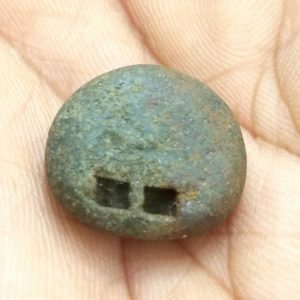 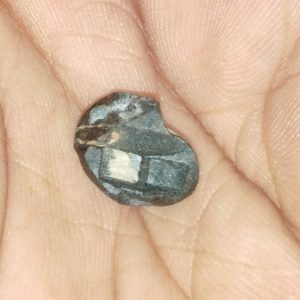 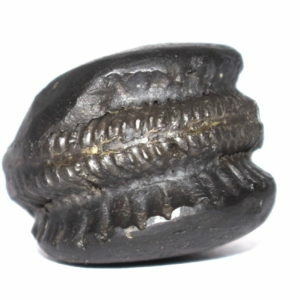 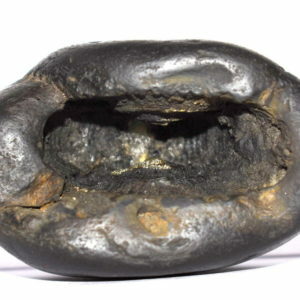 Baddha Chakra Narasimha Shaligram Two Joined chakras inside large opening .